For all the wonderful details, head over to the Retreats Page! Hypermobility & Yoga: a workshop for teacher and bodyworkers and dancers and circus people and theatre folks -- anyone who works with people and movement! No teacher wants students to leave class in pain, & sometimes they do. In this workshop, you will learn more about how to help our students stay safe and comfortable, and learn how to lead them in practices that are sustainable long-term. Learn how to recognize the signs of hypermobility, some of the causes, & how to keep students safer. Workshop includes common, subtle, and sneaky ways hypermobility shows up in yoga practices, how to offer modifications and cues that resonate to your hypermobile students, and discussion of the frequent intersection of yoga, hypermobility, anxiety, proprioception, and interoception. Especially welcome: teachers who haven’t heard about hypermobility and may be somewhat skeptical. We look forward to lots of questions! Uplifter Rate $125: rate supports the cost of hosting the workshop, the workshop materials, and supports the presenter. 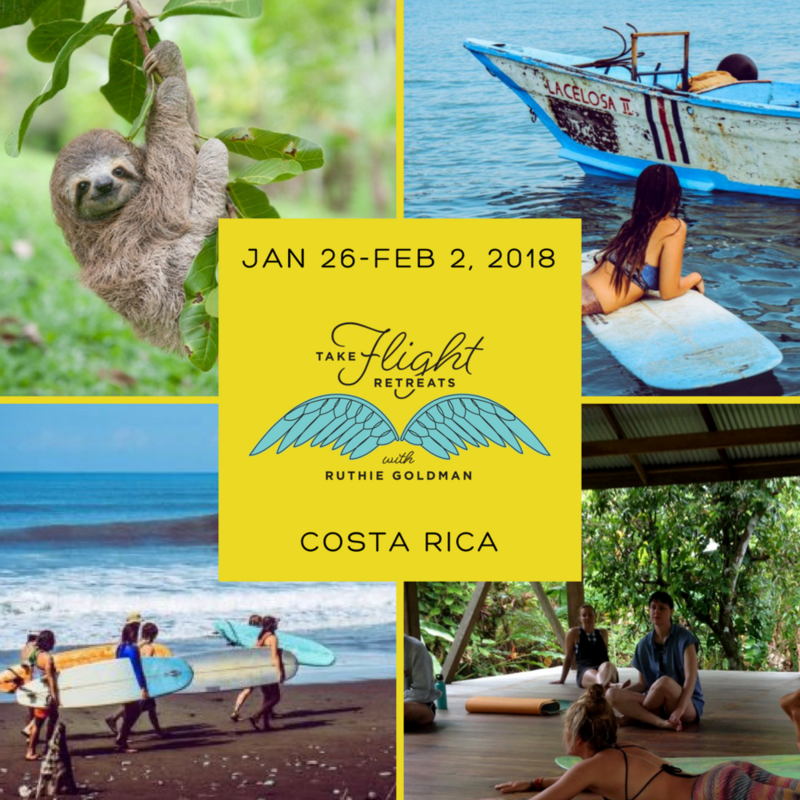 This workshop is appropriate for: yoga teachers and teachers in training, body workers, energy workers, anyone who works with humans with bodies! anyone who has taken the previous hypermobility workshops and wants to dive deeper into the topic of yoga and hypermobiility. 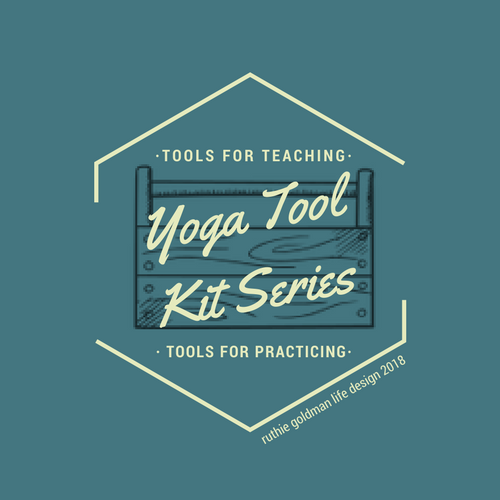 Part of the Yoga Took Kit Series. Each workshop provides tools for teachers to enhance their teaching and tools for students to make their practice more grounded and easeful. Start 2019 off with clarity and joy! Remember who you truly are and how you want to live your life. Spend an afternoon with like-minded cool folks crafting your Core Desired Feelings in a cozy and intimate setting. Create connection and community! Make some darn cool friends. $125 Uplifter Rate: rate covers cost of putting on the workshop and the workshop materials and supports the presenter. Using these links to purchase the Desire Map materials helps keep the Madison Desire Map Community thriving! Thank you!. Learn more about Danielle Laporte HERE. So many of us mistake hypermobility for just really good yoga skills, both in ourselves and in our students, and certainly on Instagram! If we have hypermobile joints, many of the modern assists, cues, and modifications can actually cause more damage to our bodies and lead to profound confusion and frustration and chronic pain. This workshop will outline some causes of hypermobility, what may be occurring anatomically, and will help you identify hypermobility in our students and selves. Then we will focus on the hip, knee, and elbow joints (the shoulder girdle would require its own workshop, but we will speak generally of it) and how hypermobility in those joints shows up in our yoga practice, how to modify to support the joints, and Ruthie will share some cool supportive modifications for ourselves and our students. This workshop is appropriate for students and teachers, and anyone with EDS or general hypermobility who wants to learn more about how to practice yoga safely. Start your yoga practice off with a strong foundation, or recommit to your yoga practice with a firmer foundation. You will learn the fundamentals of the alignment in Mountain pose, and then you will learn to apply that alignment throughout your yoga practice to increase ease and comfort in your entire practice. We will do 90 minutes of anatomy and alignment work, sometimes involving partner and group work. (Partners are NOT required when signing up!) Then we will practice for 90 minutes to put all the principles into practice. You will learn the fundamentals of the alignment in Mountain pose, and then you will learn to apply that alignment throughout your yoga practice to increase ease and comfort in your entire practice! Tools for Teachers and Students to understand and ease the effects of anxiety on the physical and energetic bodies. A workshop for both students and teachers. Learn the energetic and physical effects of chronic anxiety, how to teach and practice to ease anxiety in ourselves and our students, anatomy and physiology of chronic anxiety, & come to a deeper understanding of the condition that affects so many of us and our students. Rediscover your Core Desired Feelings in a safe, loving, creative, and supportive workshop. Create connection and community! Give and receive encouragement. Be together. Hug and/or high five. Special PYC sliding scale: $50-$75. Weekly Online Desire Map Series! I am taking my popular Desire Map workshop online, so friends and students and dear ones far and wide can join the Desire Map Community! I LOVE designing programs for folks who ask, and boy have you ever asked for this online Desire Map session! When I tell you that the Desire Map changed my life, I am not kidding for even one split second. Tune in to discover how, and soon enough you will discover how this workshop will change your life. Rediscover your Core Desired Feelings in a safe, loving, creative, and supportive workshop. Get inspired to create your authentic life. Identify Core Desired Feelings, and how you want them to be present in your life. Craft your own authentic, inspired, and powerful life. Sessions will run Wednesday evenings, 9-10:30 EST/8-9:30 CST. Login info will arrive the week before. Sessions are designed to be 90 minutes -- just enough time for you guys to put Moana on one more time for the kiddos, or listen and chime in while you cook dinner, or bliss out with your favorite pjs on your favorite comfy couch, or nap in a hammock. You get to do this program for YOU. Also, though I do highly encourage you to create time to make each meeting, I am available for private make-up sessions at an additional cost. So no excessive stress if you can't make each one -- I know how things go, believe me. I will launch a private FB group so you can all chat with each other during the week, while you are doing the homework, or when you need an extra boost of support. Participants will need the Desire Map book, available HERE or the Desire Map Workbook, available HERE. Using these links to purchase the Desire Map materials helps keep the Ruthie-based Desire Map Community thriving! Thank you! Welcome to the next level of clarity! In this workshop you will get clear on your relationship with goal setting, discover how setting Goals with Soul will change your energy and your approach to your future. You will set goals/intentions according to your core desired feelings, and discover how much deeper you can still go in your exploration and integration of desire. It is preferred, but not necessary to have taken Level 1 to participate. If you have read The Desire Map and discovered YOUR Core Desired Feelings, feel free to sign up! Participants will need the Desire Map book, available HERE. Purchasing the Desire Map materials through this link helps the Madison Desire Map community THRIVE! Thank you! Before April 22, $125. After April 22, $150. Join the brand-new Madison Desire Map Family in a safe, loving, fun, and supportive workshop.